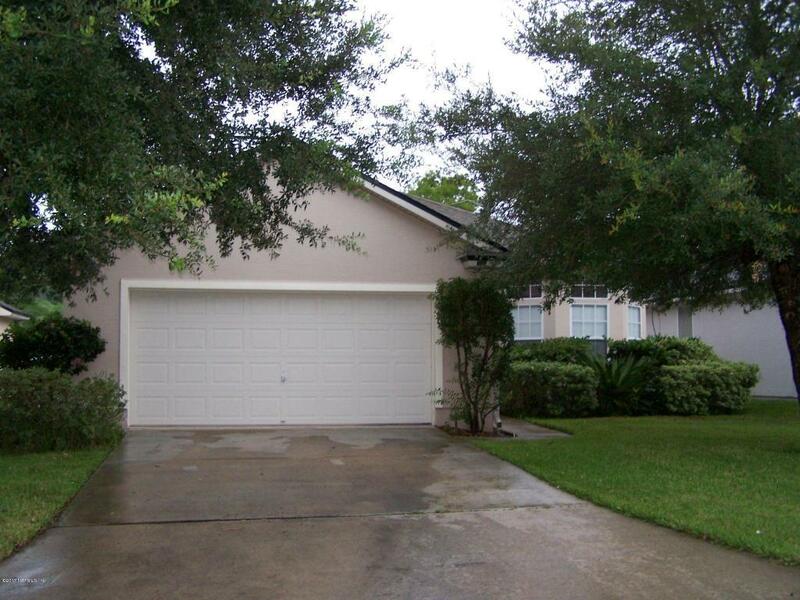 Beautiful open floor plan 3 bedroom 2 bath home in desirable Oak Leaf. Convenient to shopping and interstate. Split bedroom with high ceilings. Large family room and separate dining room. Master suite has garden bath with separate shower and his and her sinks. Covered patio in the back yard. Pets limited with landlord approval and non-refundable pet fee. Call today to schedule your appointment. Listing courtesy of Shoreline Realty Services Llc.